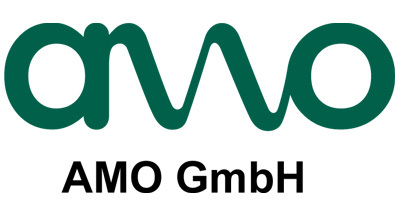 The focus of AMO is to develop, manufacture and distribution of linear and angular measuring systems for motion control feedback applications based on the Inductive sensing AMOSIN®. The Inductive sensing method combines the accuracy of the optical encoders and the robustness of the magnetic encoders. AMOSIN® is used for accurate, dynamic positioning in precision machinery, even under harsh environmental conditions. The AMOSIN® measuring method has great potential for custom applications and developments, and the AMO family of linear and angular measurement systems will continue to expand. A few of the applications for the AMO encoders are machine tools and other related sheet metal and metal working equipment, medical technology machines, printing machines, special equipment for the electronics and semiconductor manufacturing, and the automotive and aerospace industries. AMO, the company stands for flexibility in solving special measurement tasks and in meeting customer requirements for production series machines. We have subsidiaries in several countries and representatives in most other industrialized countries.